Tomorrow I promise to write up a weekend recap, but until then, don’t forget about my SPIbelt giveaway going on this week. To enter for a chance to win your very own Original SPIbelt, please use the Rafflecopter app below. Please be aware that specific colors are not guaranteed in the giveaway. Winners will be selected by Rafflecopter at midnight on Tuesday, September 10, and announced on Wednesday, September 11. Once the winner is announced, that person will have until Friday, September 13 to claim the prize. If the winner fails to claim their prize, another winner will be chosen. 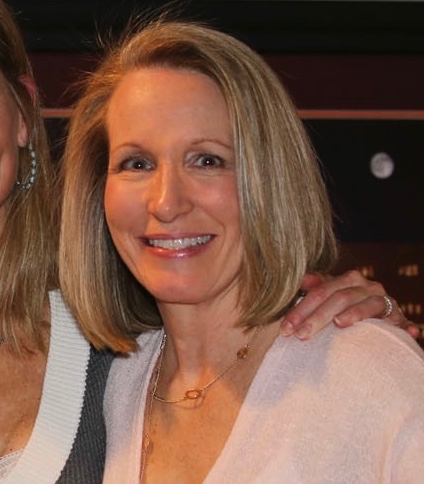 Relatives of Deb Runs are not eligible to win. 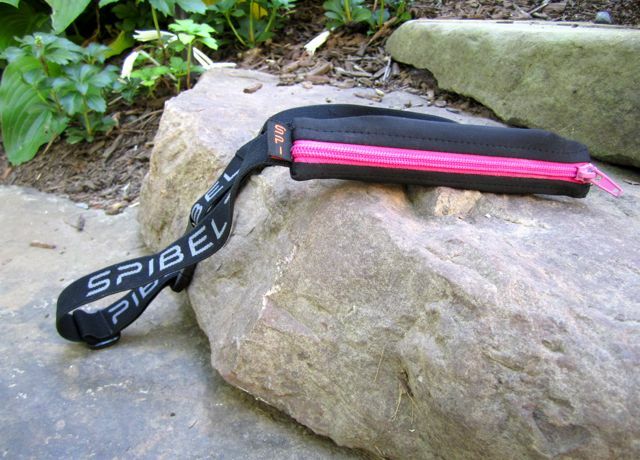 Have you entered for a chance to win an Original SPIbelt?? Today I ran, shopped, watched soccer, and got a little bit of work done for school. We had so much fun and the weather was perfect! It sounds like you got a lot accomplished. I went hiking today. Early to bed tonight for a long run tomorrow! Woot! We need to do more hiking. We live relatively close to the Appalachian Trail, but just don’t drive out there to enjoy it. Love tailgating! We are getting up to Charlottesville in October… sorry no Blacksburg in my cards! 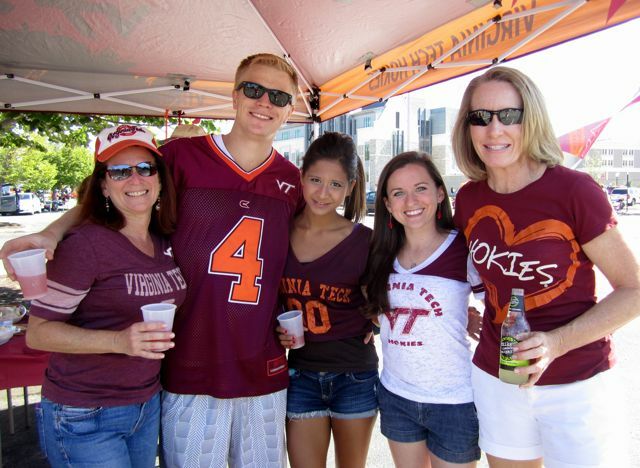 If you ever make it to Blacksburg for the VT vs UVA game, you have a open invitation to join us at our tailgate! We play in C’ville this year, but I doubt that we’ll go to it. Looks like a fun Saturday! I finally got out on my road bike for a light spin, baked a birthday cake, and chilled out when it started pouring rain! It was a perfect day to be lazy! You deserve to be “lazy” after your IronMan! Hope the bike felt good. Was it your first time out post race. That belt does look pretty cool! I didn’t know you were going to the game today! But I suspected when I read your post about doing your long run on Friday. I hope you had a great time! 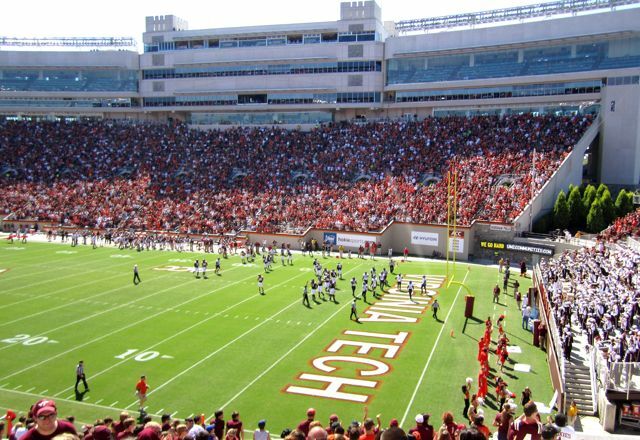 I can’t wait to hear how the Hokies looked in person. I listened to the game on the radio, and although we pulled off a win, it didn’t sound like the offense looked that great. Maybe they looked better than they sounded? Hope y’all had a great time, as I’m sure you did! Go Hokies! So jealous. Haven’t been to Lane Stadium in WAY too long! I ran a 10K yesterday and then enjoyed a cookout with friends. 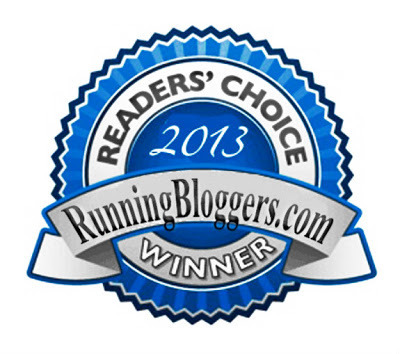 How did your 10K go? 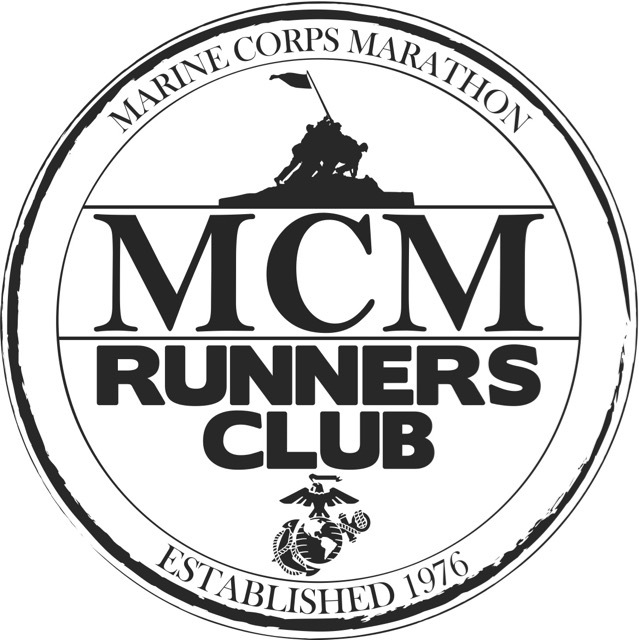 Yesterday I squeezed in a long run, got fried at a little league soccer game and caught a movie with the kiddos…. which means after church today I’m grading papers ALL day long (with some football on tv in the background…)!